Maggie, always the spitfire. I truly enjoyed this story. How the infamous O'Hare family became who they were. Most of all the origin of Maggie, the beloved Granny. Now I see and can only chuckle because she was always a free spirit and saw things through her own lens. Patrick little broken soul didn't stand a chance. 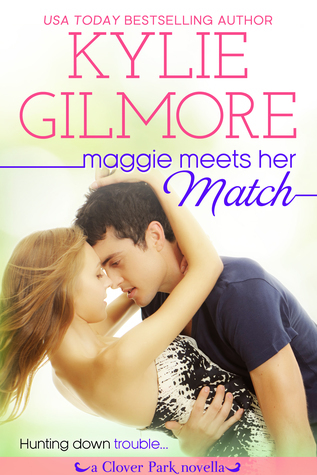 Sign into Goodreads to see if any of your friends have read Maggie Meets Her Match.